1. I recently saw that according to Google Trends data, more people do searches for flowers around Mother’s Day than they do around Valentine’s Day. 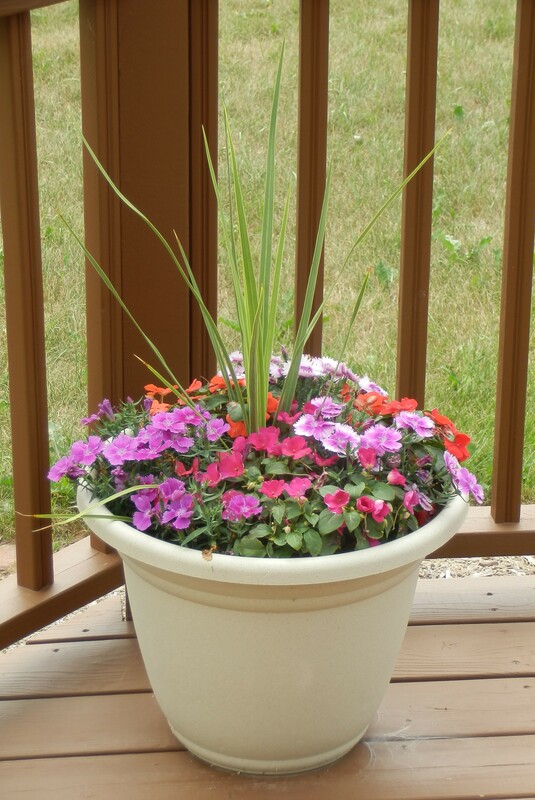 Growing up we always had the tradition of going in the afternoon and buying my mom flowers and hanging baskets. Today even the last minute shoppers can usually purchase a rose after Mass in case the occasion slipped their mind! 3. Mother’s Day can often be a difficult time for women who are experiencing infertility. It usually never passes without a few tears and the longing always there to hear the voice of little ones say “mama” as they reach their arms up to you. And then there is the awkward moment in Church where all the mothers are asked to stand for a blessing and you sit there praying that someday you are able to be among those women. 4. I wrote this article a few years ago, to the women whose motherhood remains hidden and the mothers that have experienced a loss they forever carry in their heart. 5. Recently my younger brother has taken to sending me recipes that he has found to be simple, easy and delicious! It’s like I have a free online recipe subscription of meals that have been tested and tasted. I have to admit I felt a little less domesticated when I had to ask him for clarification on what an ingredient was and even more so when I couldn’t seem to find it at the store (not to mention he found it the first time he looked). 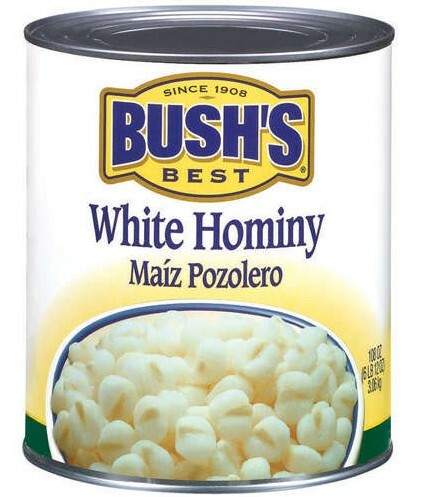 Hominy, really what is hominy? 7. Make sure to see Jen and check out her new book, Something Other Than God. Plus, her post on her recent travels, flight delay and driving a monster truck for a rental car. It had me laughing out loud and at the same time caused me anxiety about the next trip I will take to anywhere! Ann, what is the best way, do you think, to support women who are struggling with infertility around Mother’s Day? I have a good friend who is, but I never know what to say. I think a card, note or flowers are nice. A simple gesture to show that you are thinking about her, you recognize her desire to be a mother and acknowledge the pain she may be feeling this time of year. You don’t need to say much, just knowing she is being thought of will go a long way in helping her not feel so alone and isolated. 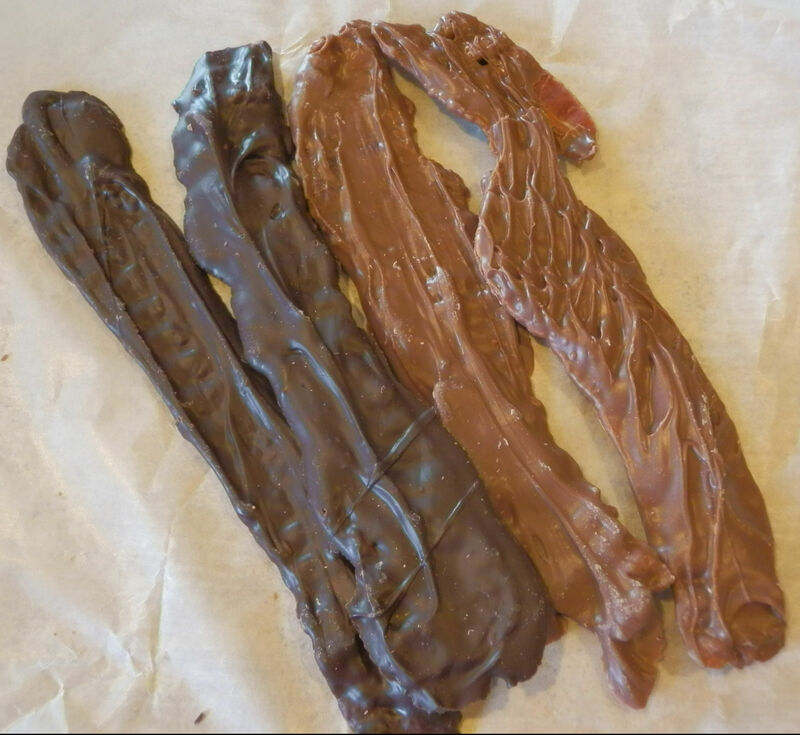 And the chocolate covered bacon…I have yet to try it but I would like to some day! Haha, I had to go to 2 grocery stores to even find it! That makes sense, I was making chicken tortilla soup (and quickly added it in before my husband saw what it looked like). Mother’s day two years ago, Nathan was in Afghanistan and I was pitying myself because although I had 3 children they were to young to wish me a Happy Mother’s day. During Mass I happened to glance at a friend of mine who has not been able to have any children and I felt ill to my stomach for being so selfish. You are a wonderful mother. I can’t comprehend why Our Lord wills you to suffer so much. The only explanation I can come up with is that your suffering will in the end save many more souls. I love you dearly. I hope you will offer a prayer or two for me this Mother’s Day that I will love my children as much as you love yours. Mother’s Day can be a tough day, this year we are going to mass at a Byzantine monastery. Hubby loves it there, and we can avoid the sadness at church when it’s another year and I’m still not a mother. …chocolate bacon is yummy! …I got to try it once during a chocolate tour. I hope you have a peaceful weekend. Rizzo the Rat: What’s this supposed to be? Rizzo the Rat: How should I know how many? Count ’em yourself.